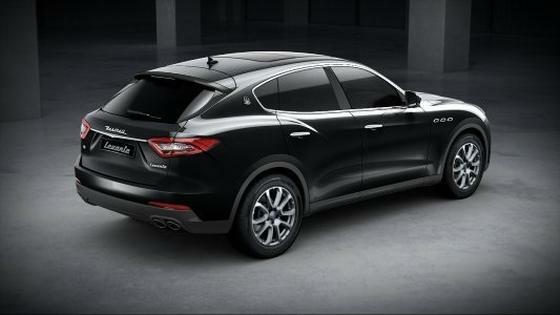 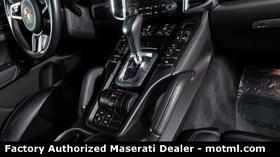 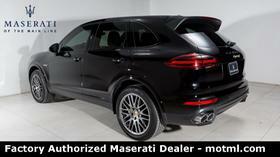 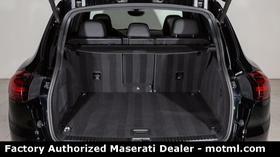 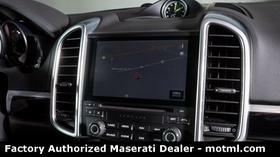 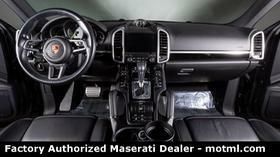 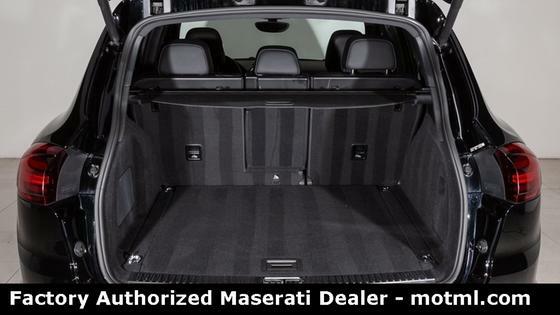 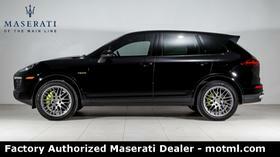 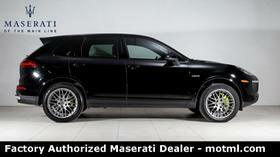 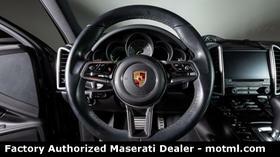 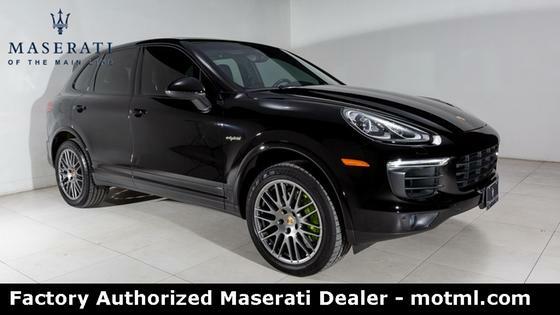 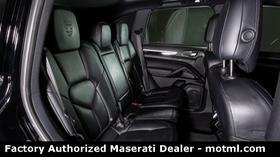 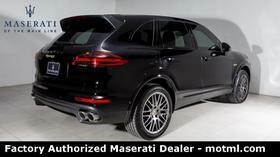 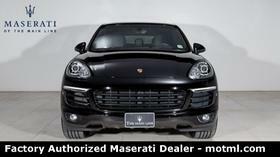 Im interested in 2017 Porsche Cayenne you have listed on Global Autosports for $56,500. I would like to know more about this vehicle. 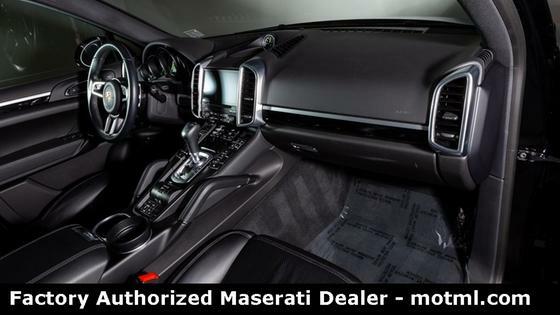 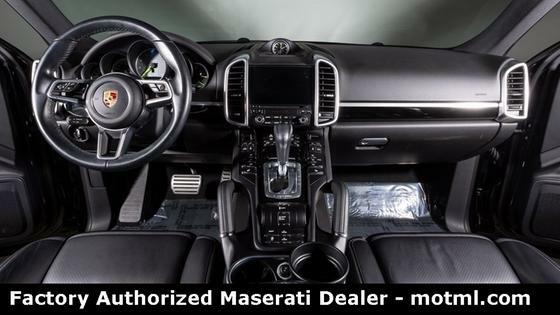 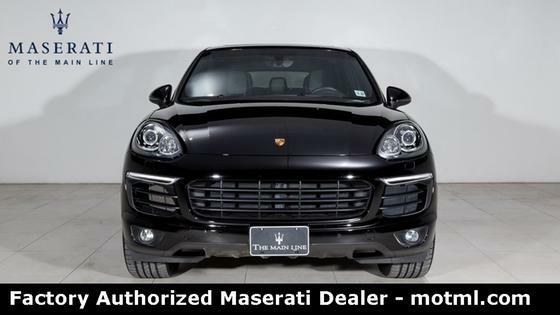 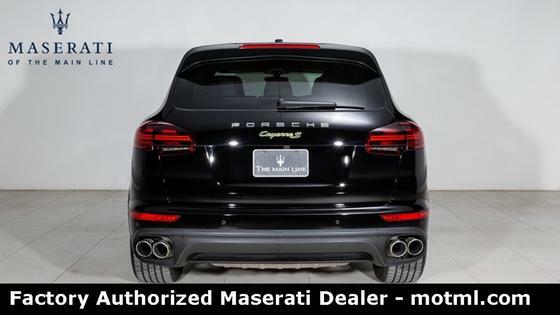 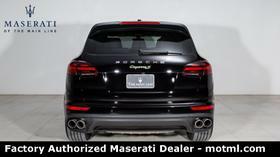 Maserati of The Main Line is pleased to offer this 2017 Porsche Cayenne S Hybrid with only 21,100 miles. 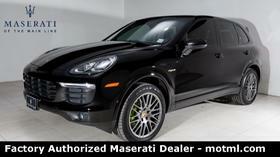 This Porsche was finished in Black Exterior Paint, with an interior cloaked in sumptuous Black Leather. 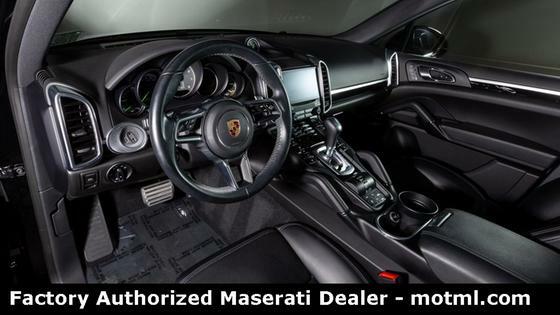 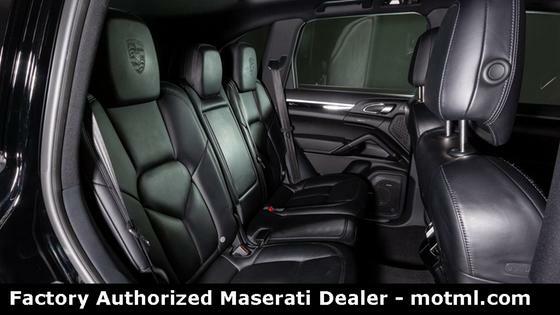 This Porsche comes loaded with, Navigation, Heated Multifunction Steering Wheel, Panoramic Roof System, Front & Rear Park Assist, 14-Way Power Seats and much more. 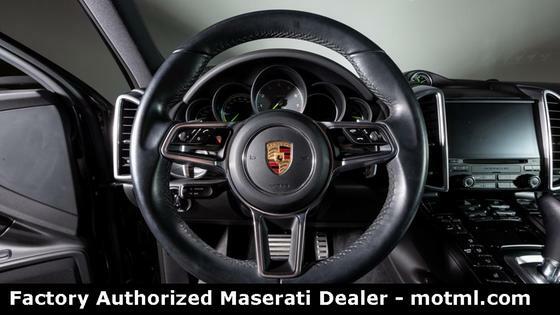 This Porsche is currently covered with the remaining Factory Warranty. 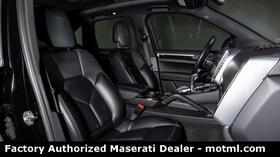 Please ask a sales associate for details. 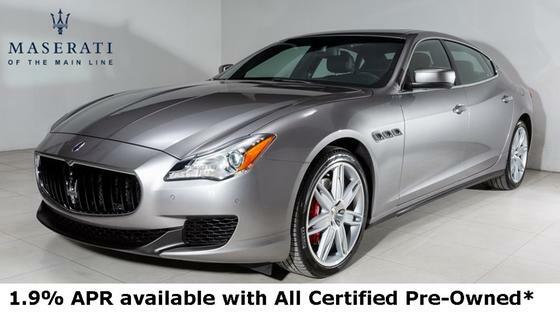 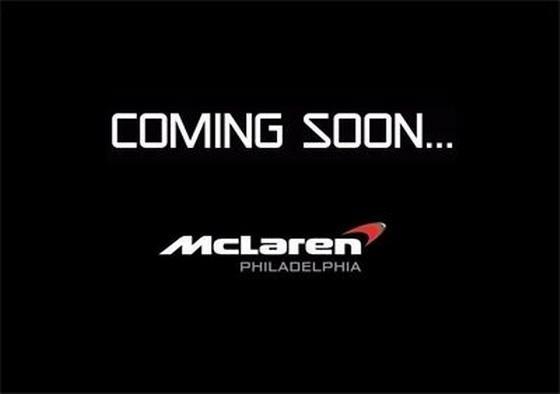 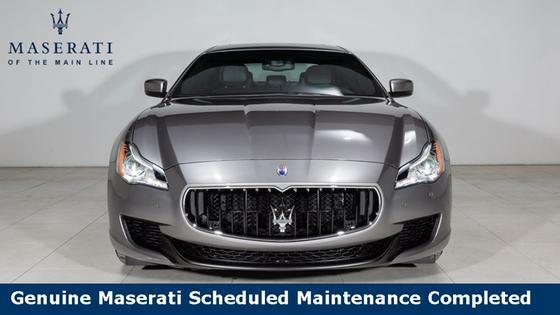 Maserati of The Main Line is a stand-alone Maserati dealership allowing us to tailor our approach to fit the Maserati customer's needs. 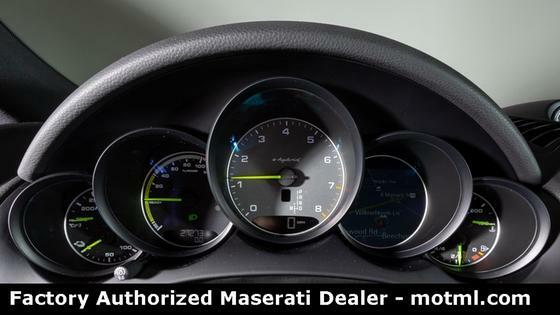 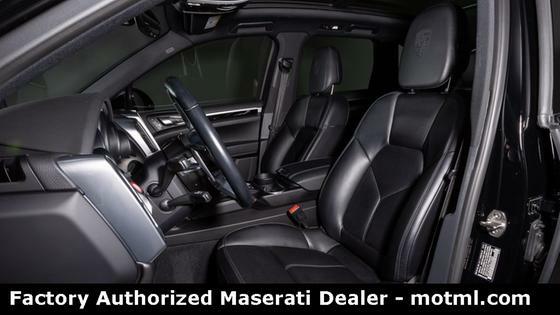 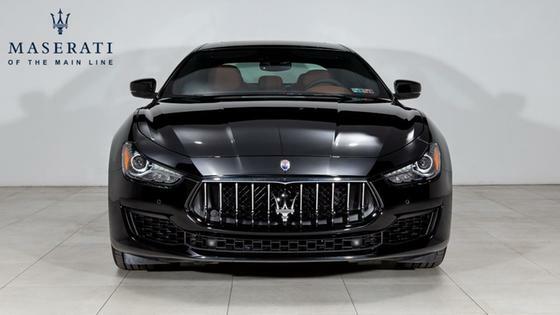 We bring the Maserati tradition of a first-class sales experience, exceptional service, personal attention, and complete customer satisfaction to every person who visits our store in Devon. 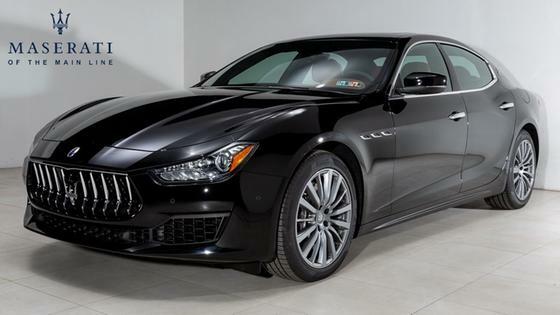 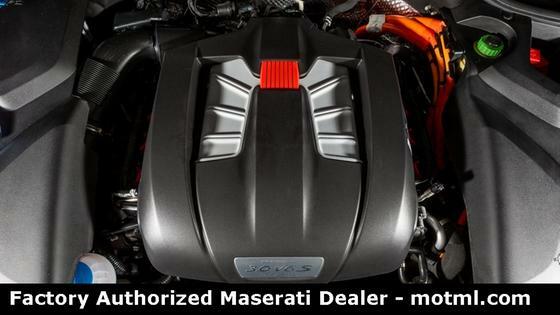 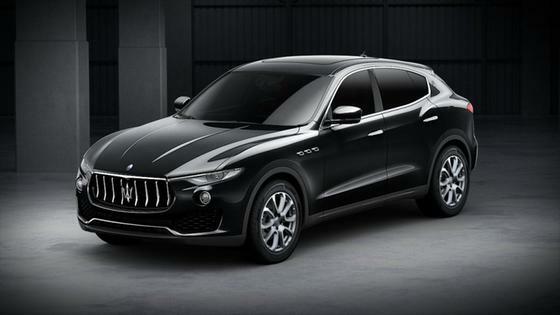 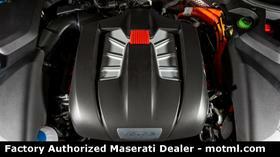 At Maserati of The Main Line, the Italian sense of quality, luxury and technical perfection is on display Monday through Thursday from 9 a.m. to 7 p.m., Friday from 9 a.m. to 6 p.m. and Saturday from 9 a.m. to 5 p.m. 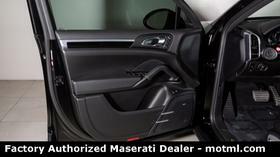 Please feel free to call or email us with any questions or comments. 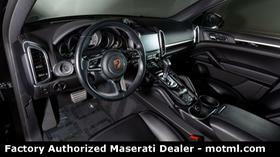 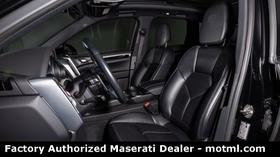 Price includes all cost to be paid by customer, except licensing, registration taxes and doc fees.